Queensberry Properties delivers innovative, high quality residential and mixed use projects in premium locations across Scotland. A joint venture between award winning housebuilder, Cruden Homes (East) Ltd, and Buccleuch Property – one of the country’s most established land and property experts, Queensberry is proud of our ethos of flexibility and creativity, which lie at the heart of our business strategy. Our senior management team comprises dedicated professionals each with many years’ experience in the property sector. 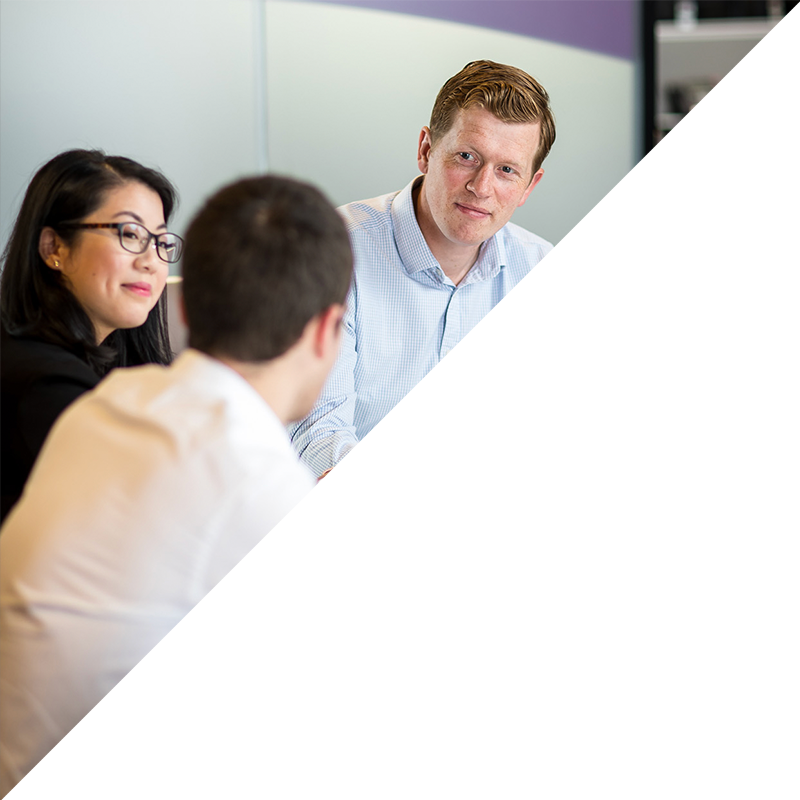 Full of energy, approachable and with an inherent creativity that drives successful outcomes; our people have a great track record in delivering high quality projects to a variety of stakeholders. Our senior management team comprises dedicated professionals each with many years’ experience in the property sector. Full of energy, approachable and with an inherent creativity that drives successful outcomes; our people have a great track record in delivering high quality projects to a variety of aspirational markets.